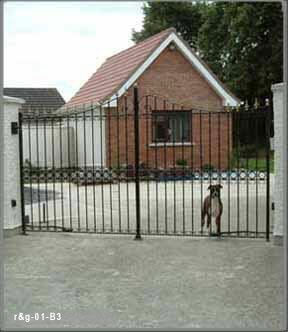 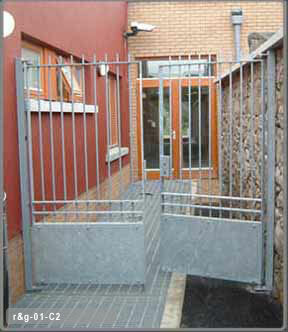 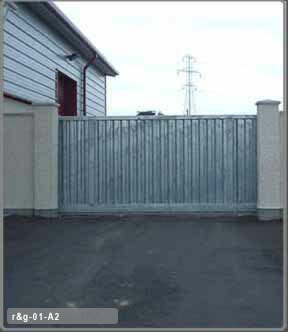 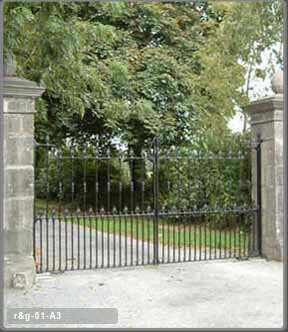 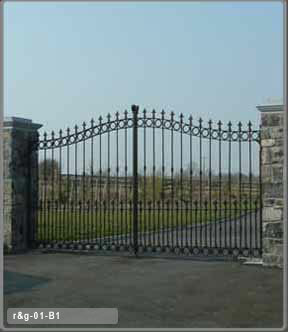 Every location requires gates or railings. 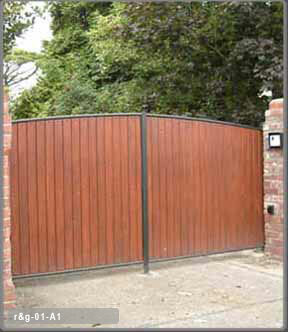 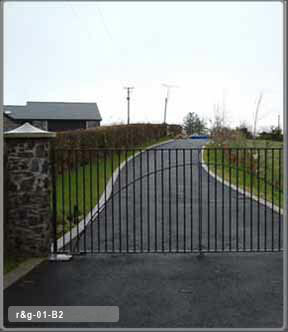 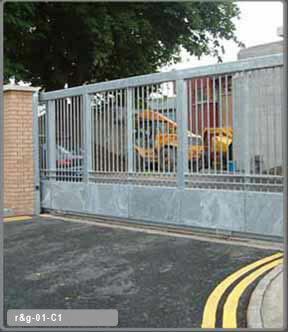 These can be the simplest to the most intrigued design and your gates can swinging, sliding, cantilever, manual or automatic. 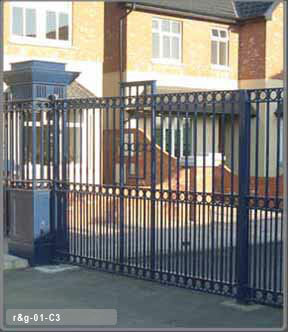 Stapleton Engineering can supply you with any of these.